Hot Socks Uni, 85. 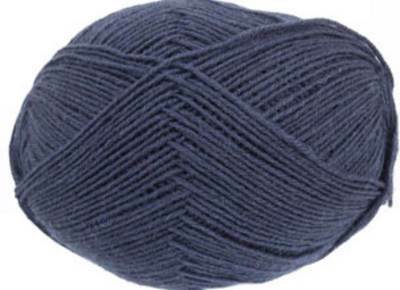 Solid colour 4 ply sock knitting yarn in navy blue. 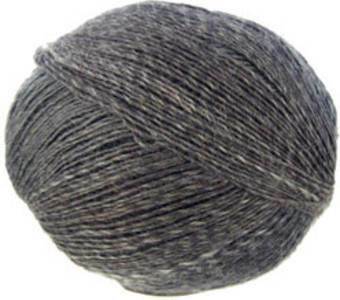 Hardwearing, machine washable blend of 75% wool/ 25% nylon. 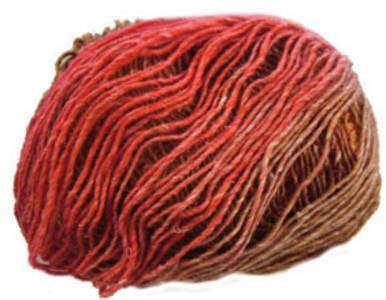 100g/420m, 2.5mm needles. Hot Socks Uni, 87. 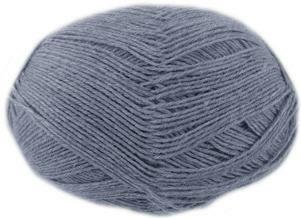 Solid colour 4 ply sock knitting yarn in a slate blue. 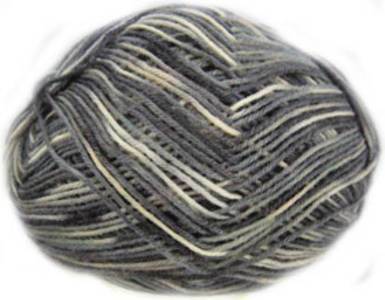 Hardwearing, machine washable blend of 75% wool/ 25% nylon. 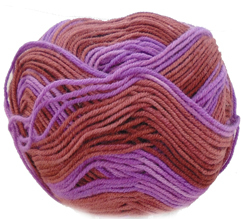 100g/420m, 2.5mm needles. 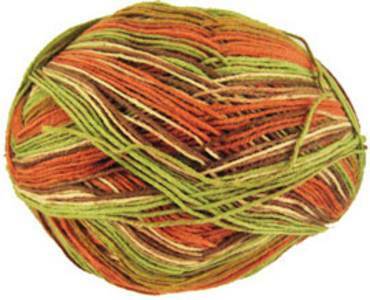 Hjertegarn Kunstgarn is a 4 ply sock knitting yarn in rich ombre-shaded colourways - great for socks. 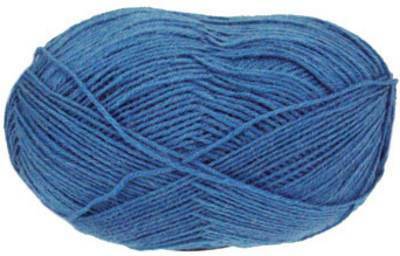 75% wool/ 25% nylon, machine washable. 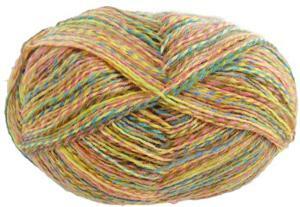 100g, 420m per ball - 1 ball makes a pair of adult socks. 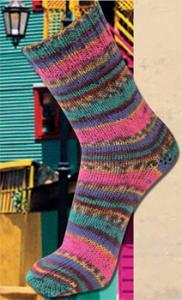 Noro S84. 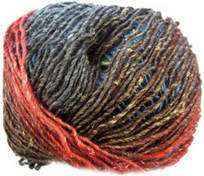 Noro Kureyon sock knitting yarn in a unique, rich colour blend. 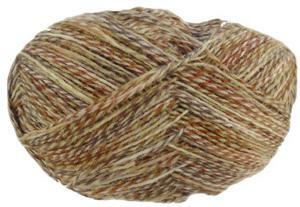 Hand washable, 70% wool/ 30% nylon. 100g ball, 420m. 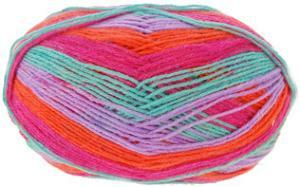 S8 Noro Silk Garden sock knitting yarn , a luxurious blend of 40% lambs' wool, 25% silk, 25% nylon, 10% kid mohair, created using traditional techniques. 100g ball, 300m. Handwash with care. S2047 Noro Silk Garden Lite sock yarn - a luxurious blend of 45% silk, 45% kid mohair, 10% lambs' wool created using traditional techniques. 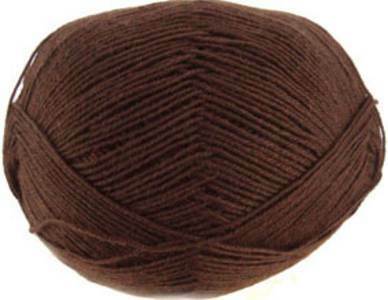 Please note this is a 50g ball (125m): 2 needed for average adult's socks. Handwash with care. .
S2041 Noro Silk Garden Lite sock yarn - a luxurious blend of 45% silk, 45% kid mohair, 10% lambs' wool created using traditional techniques. Please note this is a 50g ball (125m): 2 needed for average adult's socks. 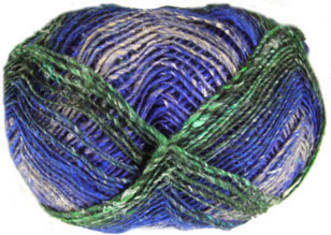 Handwash with care. .
Regia Angora Merino 7083, Green Teal is an ultra-soft 4 ply sock knitting yarn with angora. 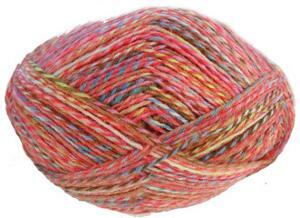 Machine washable (30') blend of 65% wool, 25% nylon, 10% angora. 50g, 200m per ball . 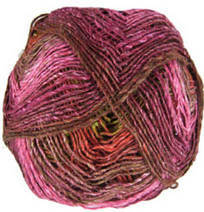 Regia Angora Merino 7080, Mauve Pink. 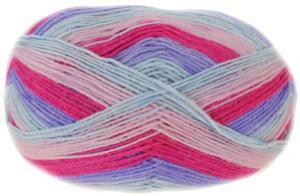 Premium, ultra-soft 4 ply sock knitting yarn with angora. 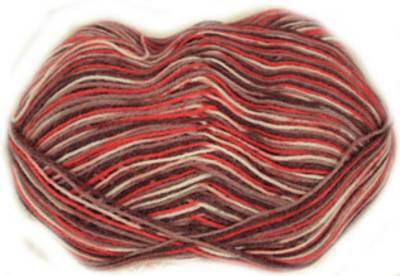 Machine washable (30') blend of 65% wool, 25% nylon, 10% angora. 50g, 200m per ball .